Sonu Sood Who Became Over Night Star with Anushka Shetty Starer Arundathi with his fiery performance, the way he played the role appreciated by everyone. 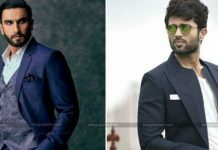 Apart From Arundhathi, the actor entertained the audience with various roles, films like Athadu, Ek Niranjan, oo Kodathara Ulliki padthara gave him so much of popularity among all section of the audience. A few Days Back this stylish villain honoured with Doctorate Degree of Taekwondo. 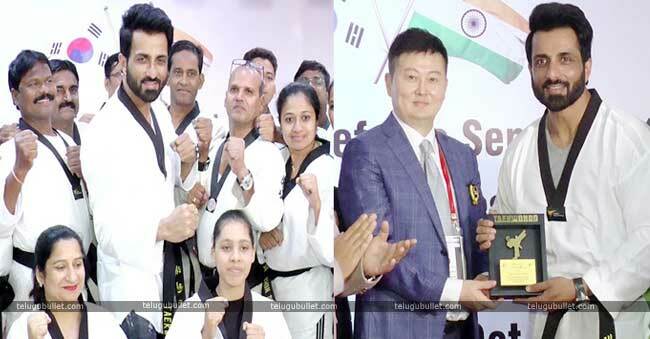 The 45 years of actor Sonu Sood, who is known for driving a healthy life and well-maintained body over the years, was honored in the presence of secretary general of Taekwondo Federation of India, Prabath shama. At the opening ceremony of 107 International Kyorugi Referee Seminar/121st International Kyorugi Referee Refresher Course and the 40th International Poomsae Referee Seminar, for his exceptional commitment and support towards the taekwondo. 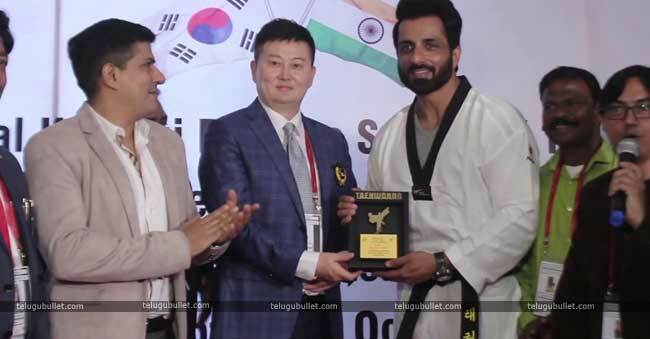 On this event, Sonu Sood stated, “I recall my first memorable moment when my mom purchased a Taekwondo dress for me and she even took me to Taekwondo classes. 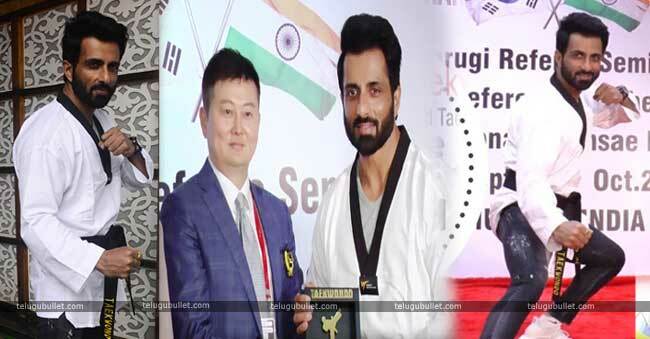 Today, I wish my mom was here to see that I have been honoured in a similar field of Taekwondo.” He additionally stated, “It’s great that the people overall age groups are keen on taekwondo game and they need to make mindfulness with respect to the same.”Sonu Sood is currently occupied with Simba which is the remake of Junior NTR Telugu super hit film Temper. Ranveer Singh and Sara Ali Khan Playing g Female Leads of the Film. 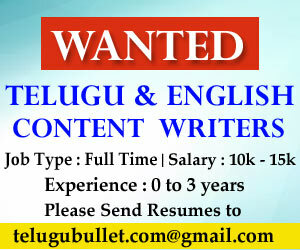 The Project is Being Directed By Chenna Express fame Rohith Shetty. More Details about this film yet to be revealed.